Beautiful 3 bedroom townhome with attached garage in resort style community of Willoughby Farms! Come inside and enjoy spacious living areas with tile throughout along with an inviting kitchen which features stainless steel appliances. All of the bedrooms are spacious as well and outside you will enjoy lots of green space which makes this home very private! 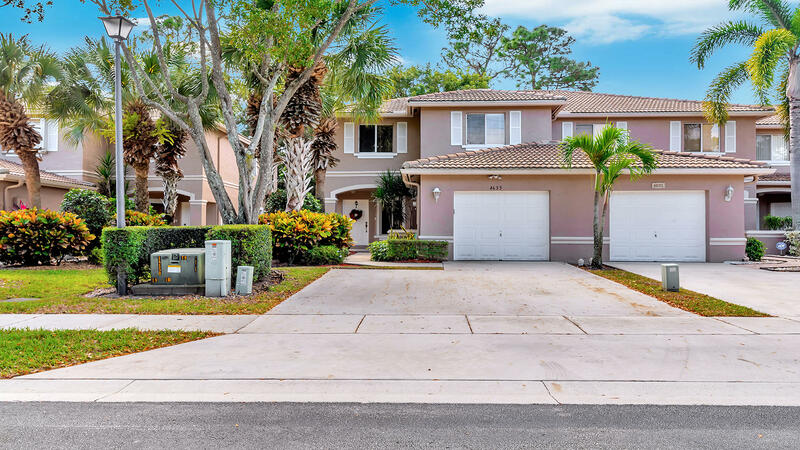 Willoughby Farms is a meticulously maintained, gated community situated in west Lake Worth close to everything! This lovely community offers its residents many resort style amenities including a pool, playground and much more!